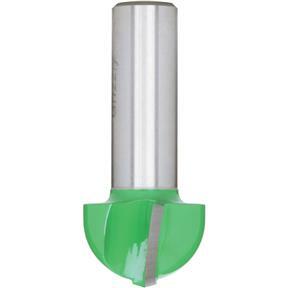 Roundnose Bit, 1/2" Shank, 1" Cutter Dia. 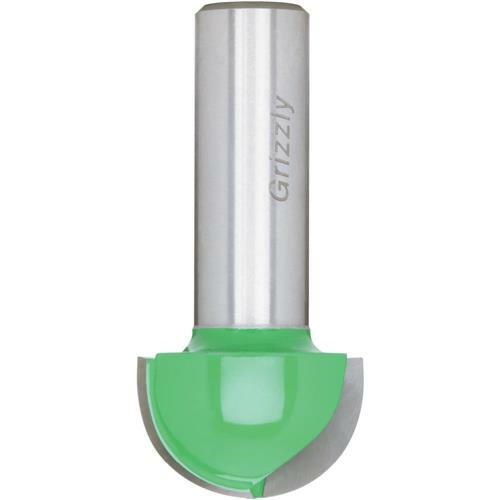 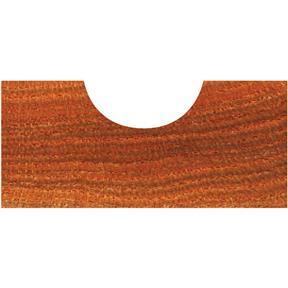 Grizzly C1064 - Roundnose Bit, 1/2" Shank, 1" Cutter Dia. I am very satisfied with this bit it works great.